Lori Crawford earned her first real estate license as a resident of the State of Georgia. Because her diligence quickly earned her the respect of clients and peers, the industry awarded Lori “The Rookie of the Year Award” in 1998. Within her first year, Lori achieved multi-million dollar producer status and continues to maintain that level of achievement. 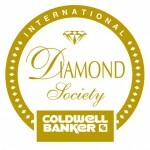 Accolades include the Coldwell Banker International Diamond Society Award for reaching the top 9% worldwide, and the subsequent honor of the International President’s Circle Award for joining the top 5% worldwide. With almost 20 years in the real estate industry as a full-time agent, Lori Crawford consistently employs the latest technologies, market research, and business strategies while providing impeccable service. 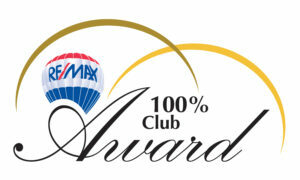 Her experience and her grace have garnered Lori top tier clients in the Tampa Bay and Gulf Coast Beach areas, and surrounding vicinity. 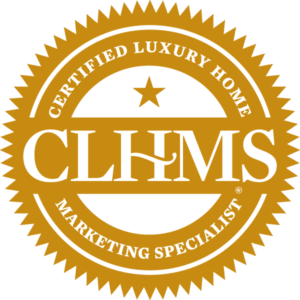 In addition to recognition for sales and professional integrity, Lori most recently received her designation as a Certified Luxury Home Marketing Specialist™ (CLHMS); evidence of her experience, knowledge, and expertise in high-end residential properties. 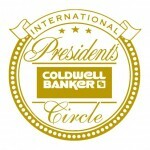 A unique brand of professionalism and warmth makes Lori Crawford a popular choice to represent both buyers and sellers. 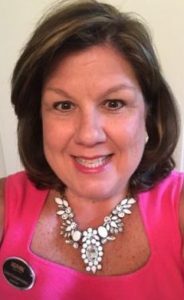 She has garnered thousands of personal accolades from clients and is often representing several family members at the same time. Lori’s real estate business is primarily referral-based which speaks volumes about the quality of service to which her clients are accustomed. “I’ve been in this business a long time and I still love it. Besides all the amazing people I meet, it is so much more. The satisfaction of getting to work together, whether it’s helping them discover new neighborhoods to suit needs that have changed, or negotiating an incredible deal that advantages them on multiple levels – I am honored to play this role. I have the chance to connect with people in all phases of their life as I consult with them on a very personal aspect of it; where they live. There aren’t many professions where you get to make this kind of difference to people and their families.